Aamir Khan is currently in Punjab with his team for shooting of upcoming biographical sports drama film Dangal. 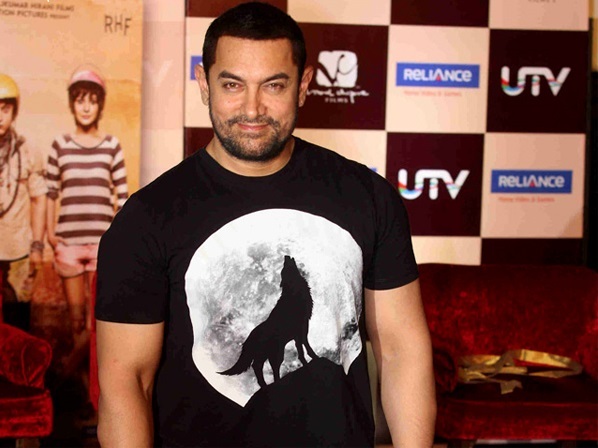 Aamir will soon be shifting to a village named Dango, located in the Ludhiana district to continue the shoot of the film. Interestingly, the village is also the ancestral village of veteran superstar Dharmendra. When Aamir came to know this, he immediately contacted Dharmendra and both discussed about the film. While, Dharmendra wished him best, Dhoom 3 actor promised to hold a special screening for Dharmendra. The film stars Aamir Khan portraying the role of Mahavir Singh Phogat, who taught wrestling to his daughters Babita Kumari and Geeta Phogat. Geeta Phogat was India's first female wrestler to win at the 2010 Commonwealth Games, where she won the gold medal (52 kg) while her sister Babita Kumari won the silver (55 kg). Directed by Nitesh Tiwari and produced by Disney Studio India, the film is slated to release on 23 December 2016.